With my busy December on at full steam ahead, I’m reposting interesting blog posts I’ve written. It’s a way of taking stock of what I’ve been up to outside of my professional writings. Today is a video day. My post is full of thought-provoking clips. I invite you to sit back and have your mind bent. 0, 1, 1, 2, 3, 5, 8, 13, 21, 34, 55, 89….ad infinitum. See how that works? 0 + 1 = 1. 1+1=2. 1+2=3. 3+2=5 and all the way to 34+55=89 and beyond. If you worked this formula out on graph paper with squares and rectangles, you’d eventually get what’s known as the Divine Proportion or Golden Mean. Ok, so you have a basic idea of the Fibonacci Sequence. 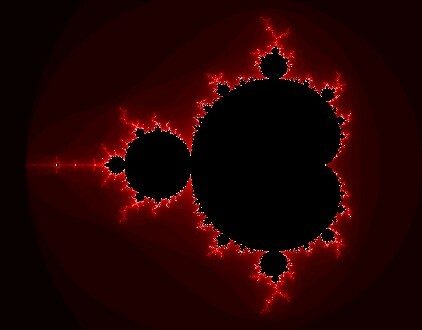 What about Mandelbrot? He’s the modern day mathematician who came up with the mathematical term Fractal, and he’s known for one in particular – the Mandelbrot Set. Suffice to say he used an equation that’s too over my head to explain here, but this is what he did — After entering the math into a computer, he got a computer-generated image that graphically represents the behavior of his equation. And it had the old Fibonacci Sequence inside of it! To mathematicians via their notions of how the math works, this phenomenon is unexplainable. It’s still unknown as to why the Fibonacci sequence appears in the Mandelbrot Set. Some people see the sitting Buddha in the Mandelbrot Set. It this little image he’s on his side. Mathematics is the language of the universe and the Buddha was all about enlightenment. My active imagination plays with this in my magnum opus (my very large work in progress). The following video is a long one, but well worth it. Why do patterns repeat? We see this repetition everywhere. Fractals do. So do spirals. 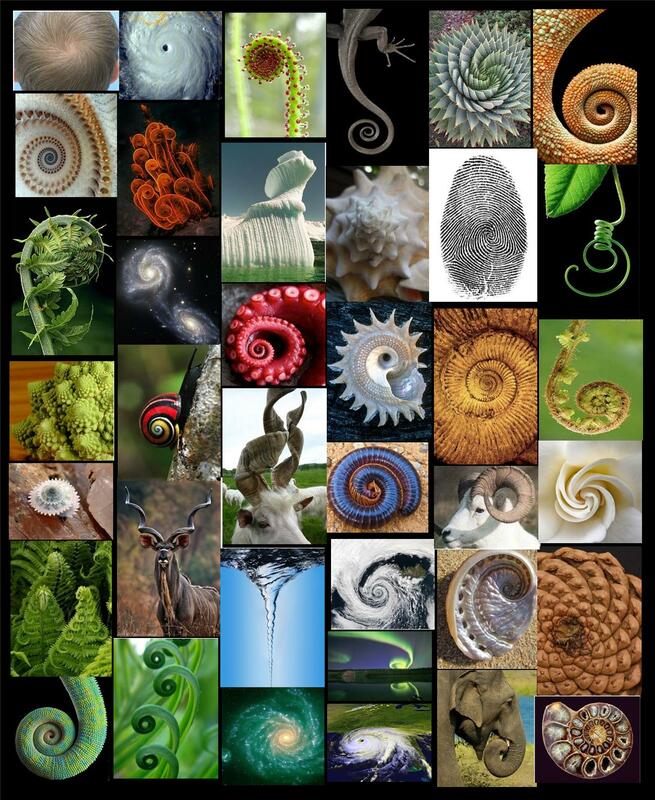 It’s said that spirals take the least amount of energy to produce. From the whorl on a baby’s scalp, to the spiral galaxies in the vast universe, to our own DNA strands, spirals are our reminders that we are at once both unique and mundane. Then we have the tessellations. 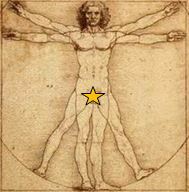 From the Latin tessellātus, it means mosaic. 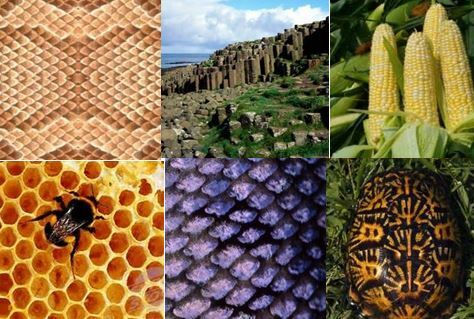 Off the top of my head I give you a few: honeycombs, fish scales, giraffe spots, turtle shells, pineapples, reptile skin, tidal pools, and Giants Causeway in Ireland. Here’s a well done and cute explanation in three videos. I love the rapid-fire delivery. It feeds my inner nerd. And this one is incredible. There was a time when cards and letters exclusively told friends and family you cared. Vintage holiday postcards and greeting cards were often beautifully done things. That and the sentiment behind them were the reason so many were kept as keepsakes. From now until January, I’ll share vintage holiday postcards for you to enjoy. Scroll down to see previous vintage postcards and learn how postcards became popular greetings to send, what is cost to send them, and about the big changes made after WWI. Subscribe to get them in your inbox! Four 5-star reviews of The Changeling! ♥My other recent release has shining stars too! Today is Author Marianne Stephens’ blog day. Authors and Industry representatives all month long. This entry was posted in Past Posts - you'll never know what you'll find and tagged Collecting postcards, Deltiology, ephemera, Fibonacci Sequence, holiday postcards, Madeline Archer, Romance, Rose Anderson, vintage holiday postcards. Bookmark the permalink.